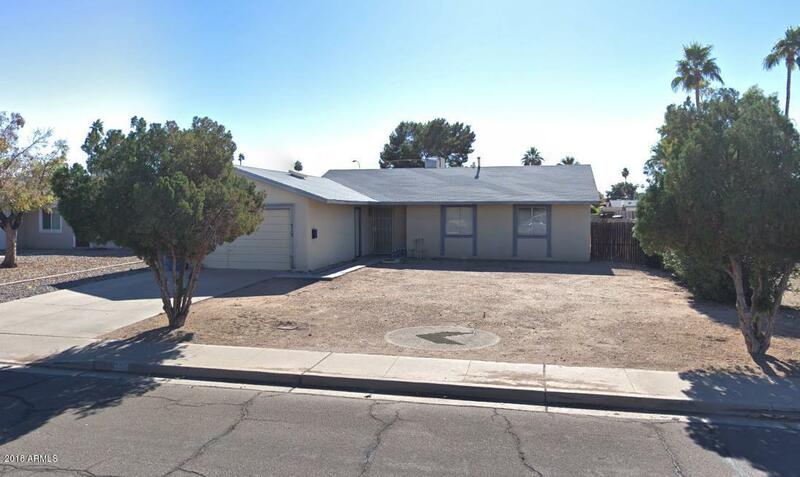 Amazing opportunity to get this rare 4 bedroom south Tempe home! Tons of potential and a great location!!! !